Powerful Hardware The UniFi nanoHD AP features the latest in Wi-Fi 802.11ac Wave 2 MU-MIMO technology. Intuitive UniFi Controller Software Configure and manage your APs with the easy-to-learn user interface. 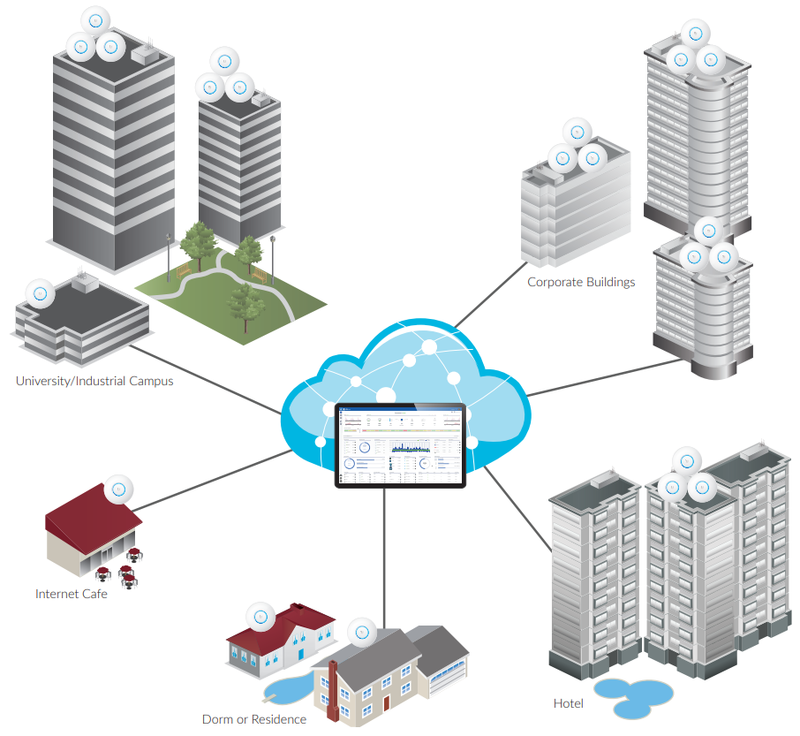 Deploy the UniFi nanoHD AP in high-density environments requiring maximum wireless performance and minimal footprint. The UniFi nanoHD AP features simultaneous, dual-band, 4x4 MU-MIMO technology and convenient 802.3af PoE compatibility. Available in single- and five‑packs. Compact Form Factor The compact design delivers a cost-effective combination of value and performance. Download the Ubiquiti UniFi nanoHD Access Point Datasheet (PDF).